OLD PARKED CARS. 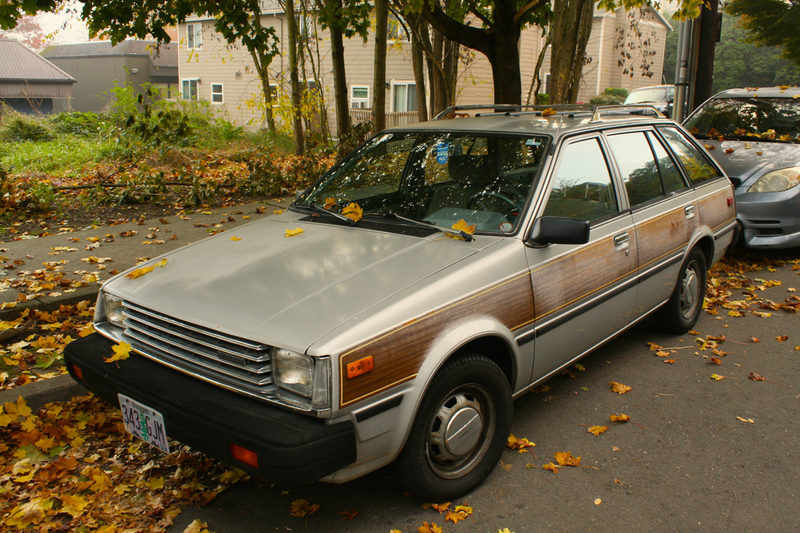 : Woodgrain Wagon: 1983 Datsun/Nissan Sentra. 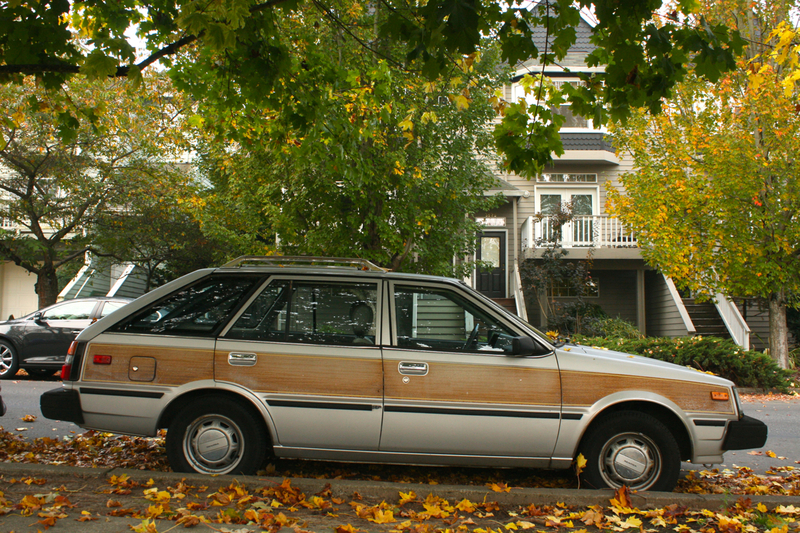 Woodgrain Wagon: 1983 Datsun/Nissan Sentra. Ah so! Rodan goes surfing! Much laughter here! 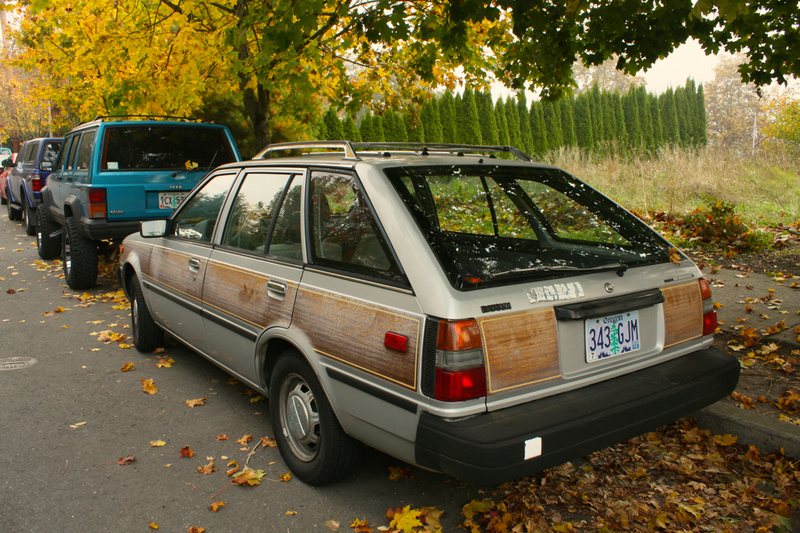 A Sentra wagon with woodgrain, that's something else.